Last weeks, the bitcoin price is breaking new minimum thresholds. This seems to be not a temporary occasion, but a real recession. We do not see any obvious reasons for its growth, but, maybe, it is not the time to bury the main cryptocurrency. What can be further? 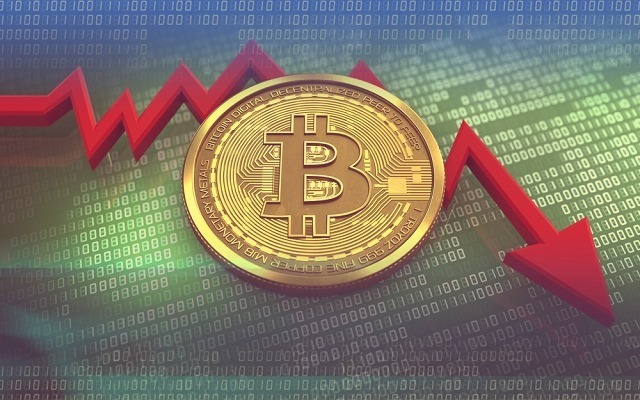 March 2018 Bitcoin recession is not his first fall. Regrettably, most likely, not the last. Bitcoin fell in April 2013, February 2014, in September 2017. Those people, who have not got rid of the assets, then multiplied their wealth in several times. It is unlikely that it will blow up like a “soap bubble”. According to the rules that Charles Mackay formulated in the book “Extraordinary Popular Delusions and the Madness of Crowds”, speculative schemes do not work twice in the same market. As bitcoin price rises after each reduction, we can say that the cryptocurrency will not lose its value. Currently, there are about 1,400 cryptocurrencies on the CoinMarketCap site. This indicates that the virtual money technologies are not patented in any way and are not protected by anyone. Generally, these are open source solutions; anyone who wants to create his own coin could use them. Therefore, these different coins will oversaturate the market. There is always some kind of “but”. Will governments implement a high-tech solution that can make useless many government agencies? Will banks allow their customers to make transfers without commissions? Hard to say. While the Russian citizens tick the bulletins with a ballpoint pen and humbly put them in the ballot box, residents of Sierra Leone, rural African country, use the blockchain platform Agora to elect their president. No one can escape from progress. This is the least possible scenario. Even if all existing coins will lose their value at one moment, the search for an alternative to money will not stop, and perhaps will continue more actively than ever: today the world knows that gold, dollars, and euros are not the only profitable asset. 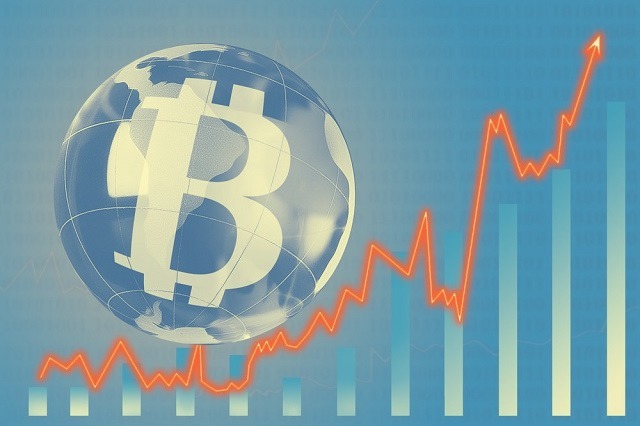 However, there is a risk that governments will appropriate the idea of cryptocurrency. They can create on this basis something centralized and printable, but this will be another similarity to traditional monetary forms and fully controlled, with the only difference that it will be based on cryptography. Modern technologies have as many advantages as disadvantages. Excessive trust in them and too much hope can cause fatal results. The fourth possible scenario is a complete departure from high technology and a concentration on usual values as it was during the 2008 crisis. Then the financial system failed, and people found salvation in gold and silver. If the blockchain will become part of the system that banks and countries use, people will continue to look for alternatives, because banks and governments are the sources of many problems.